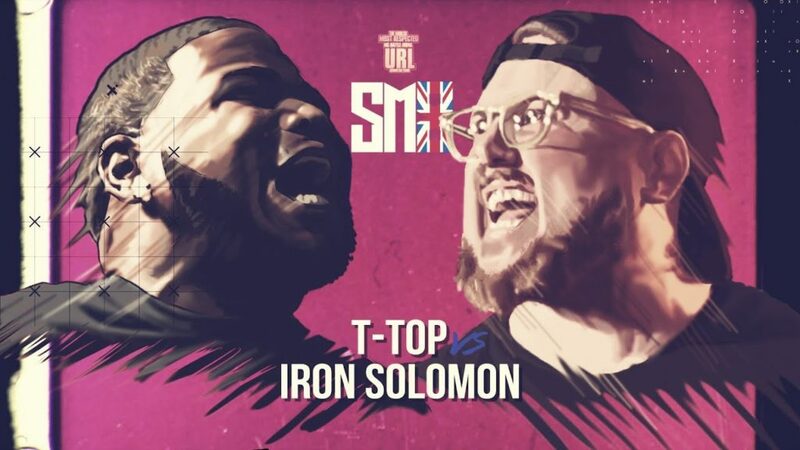 Battle Rap: T-Top Vs Iron Solomon (Smack URL) - M.C. W.A.R. T-Top the new Legend Vs. Iron Solomon the early 2000’s Legend dating all the way back to the End of the Week at the Pyramid! Who you think got it?